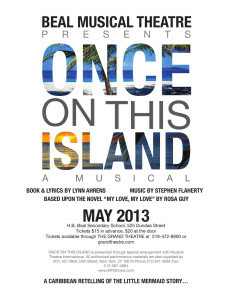 A Caribbean retelling of the Little Mermaid story, Once on this Island is the tale of Ti Moune, an orphan who longs to be part of the world of the rich grandhomme who rules the island. With stirring songs, this romantic and dramatic story has a powerful impact on all who see it. 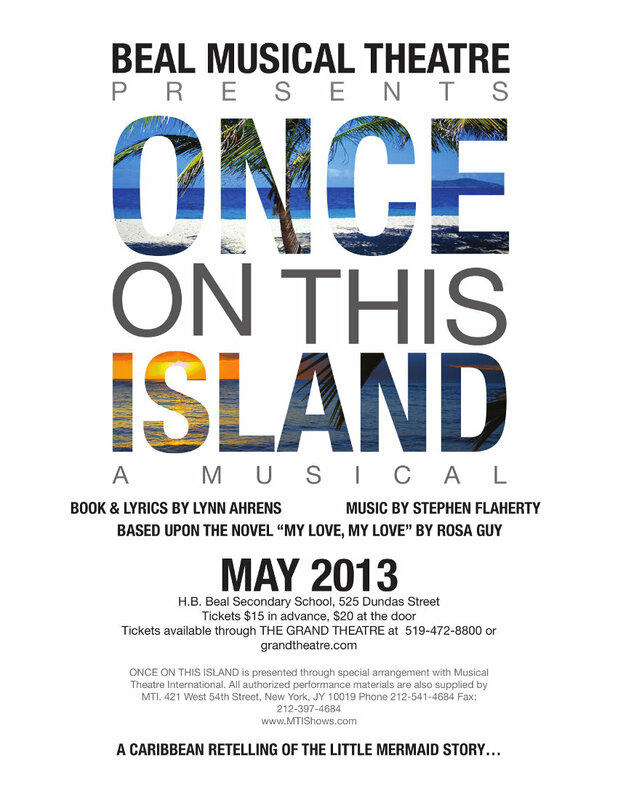 Tickets: $15 in advance, $20 at the door; available online and at the Grand Theatre box office, 519-672-8800. Sam Holmes’ name does not have a da rosa in it , just thought I’d put it out there. Thanks Taylor; looks like there’s another Sam Holmes in the database, so I just linked the two of them. Fixed.